Today, there are tons of great portable chargers on the market to select from - thus, choosing the right charger can be difficult. 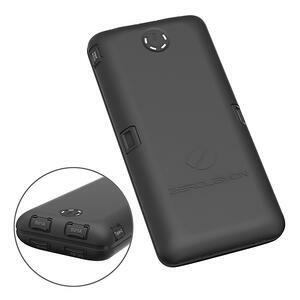 In fact, there are several factors to think about in your search for a portable charger. There’s the time it takes for the charger to charge your phone, the physical size of the charger itself, as well as the number of ports, which give you the ability to charge more devices at once. It will certainly come in handy in the future, so check to see if your charger can, in fact, pull off ‘pass-through charging.’ If you're carrying a portable charger when you are on the go, you want it to be convenient. After all, you're probably already lugging around multiple devices and charging ports. If you have an Apple device, you may also consider a charger with a lightning cable port. Let’s explore the chargers best portable chargers that you can get today. Because portable chargers can range in price, size, price and other specs, we’ve created this handy shopping guide for you all, to help you narrow down the perfect one for you and your needs. At $56, the beautiful Powerstation Plus is available in two sizes, its regular model and XL. Both are equally as good and striking in design. With lightning and micro USB ports, digital power displays, high-output charging capabilities, and an extra port, this is the cream of the crop of portable chargers. High battery life is another benefit of the Powerstation Plus. Thinking of it in terms of talk time, you’ll have 48 extra hours of talk time or 14 more hours of video and media consumption. There is even an additional USB port for charging two devices at the same time. 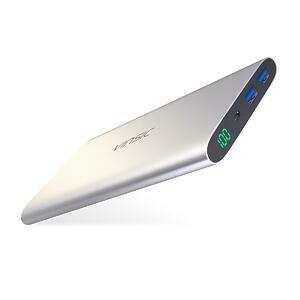 This is a slim portable charger that has a digital display and two USB ports. If you've got an iPhone, iPad, or Samsung Galaxy, this charger is great for you. Check out this charger at Walmart for $30, and get on your way to a longer battery life in a flash. 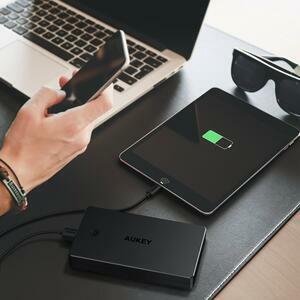 The AUKEY Power Bank has three charging ports, a long battery life, and an industrial design. Although there is no quick charge capability, the charger is a good value at $34. AUKEY’s Power Bank can charge an iPhone X halfway in thirty minutes, and other phones such as the iPhone 8, and iPhone 8 Plus, too. At $69, ToughJuice’s V3.0 External Battery is industrially designed and incredibly tough. The external battery pack can charge an iPhone 7 and 7 Plus up to 11 times. There are five USB and type-c ports. The quick charge option is available for select Apple, Sony, Asus, Samsung, and Google devices. Lepow's portable charger offers high-speed charging for iPhone, iPad, and, Samsung Galaxy phones. 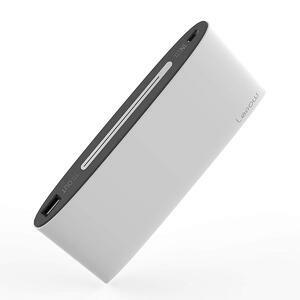 For $25 - the sleek white external power source is compact, which makes for easy storage. You can charge an iPhone 7 up to 3.5 times, a Galaxy S7 three times, and an iPad Mini one time, and there’s even one Micro USB charging port. 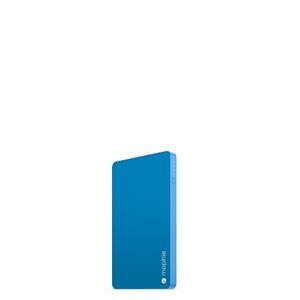 Perfect for smartphones, tablets, and other USB devices, this is another gem by Mophie. They are available in an assortment of colors and have a single USB charging port as well as an additional micro USB charging port. You can even charge your phone and the portable charger at the same time. Remember that handy feature we said might be useful later? This portable charger has it. 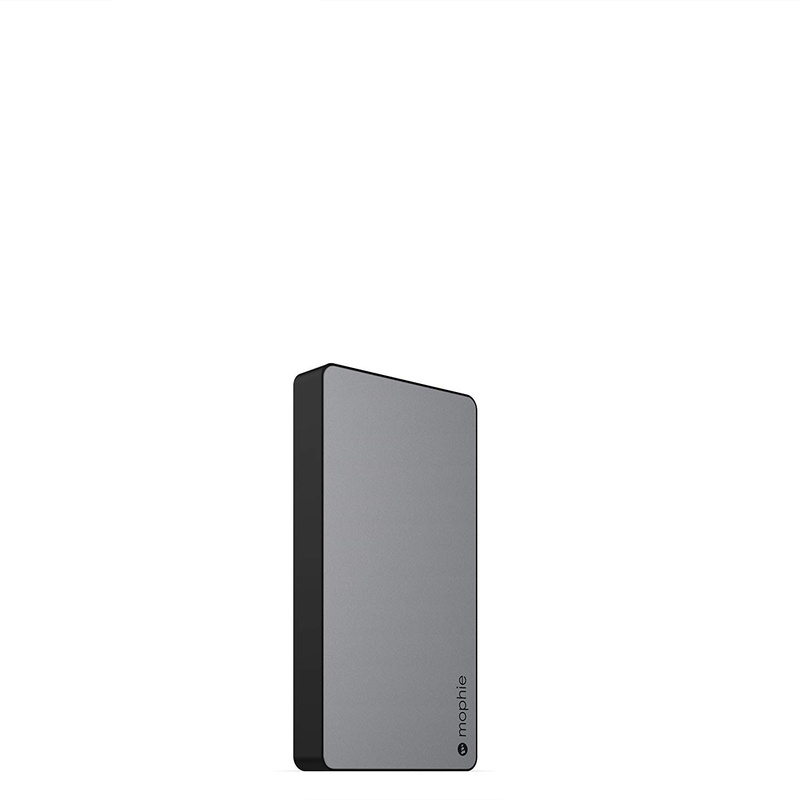 Find Mophie’s Powerstation Mini at Walmart for $26. If you’re finding that your phone’s battery dies all too quickly these days, we've got your back. Our skilled technicians can come to you virtually anywhere, to replace your aging battery within the same day. Book yours here, and click here to get $10 off your first service with us. To discover more great product guides, like the best laptop cases, our wireless headphone guide and much more, stay tuned to more posts on The Beat! 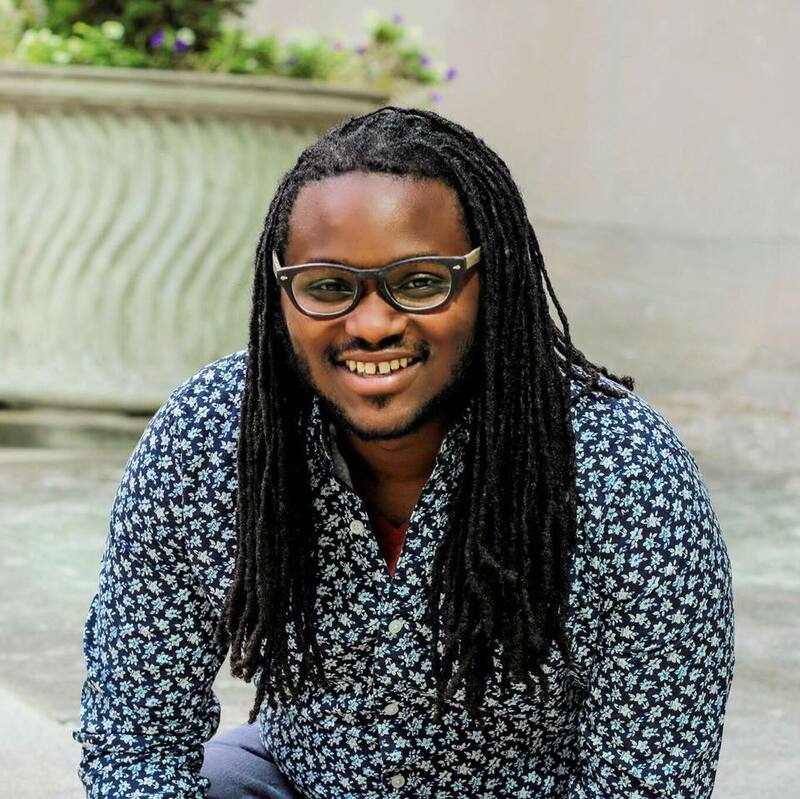 Moshe Beauford is a journalist, copywriter and blogger. His work has appeared in publications like GeekTime, Paste Magazine, Property Casualty 360 and Claims Magazine. In his spare time, he loves to cook, write music for and play the violin.